include Phil Gallo (President), Jason Andrews (Vice President), and Rosemarie Gallo & Suzanne Andrews as office personnel. 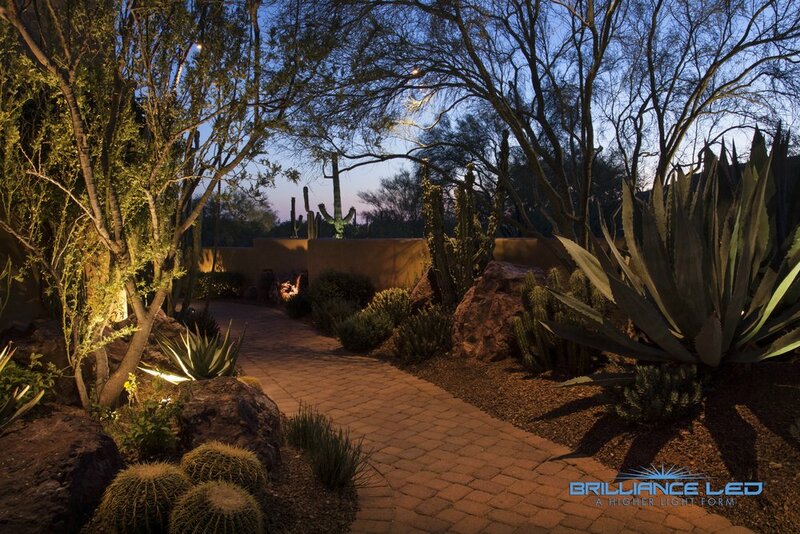 Our experience includes turf irrigation, micro irrigation, landscape lighting, water features, and related accessories. Our sales territories include all of New England, New York, and eastern Canada. The photos shown on this page are not property of Gallo & Associates and are only used here with the approval of the affiliated companies.